Quickly and accurately provide your status and location to first-responders in a backcountry emergency. Even with the best preparation, skills and behavior, sometimes accidents happen. If they do, BackcountrySOS is a simple-to-use smartphone app that allows you to quickly get your status and location information to emergency personnel. Low power. It will only use your phone's GPS for the brief period where it fetches your location. High contrast. The app is easy to read in bright sunlight, and won't kill your vision at night. No setup. You don't need to setup an account or login. If it's on your phone, the app is ready to use when you need it. Data efficient. The app works as long as you have enough signal to squeeze out a text message. It will work in places where you can't get data access or make a voice call. 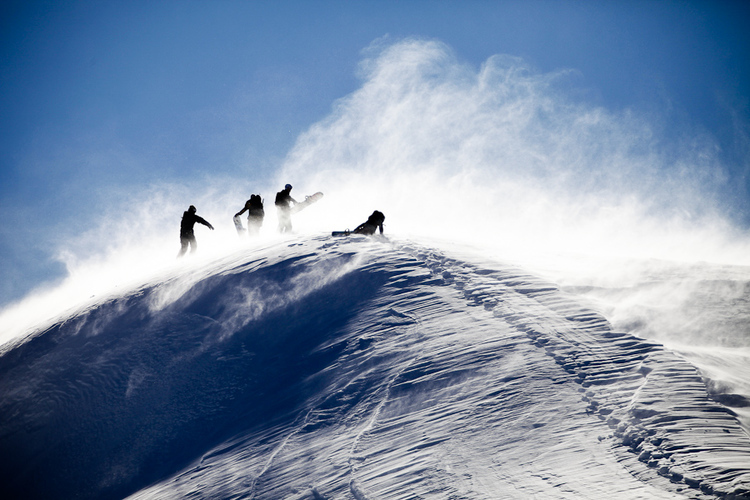 Before you head into the backcountry for your next adventure, download the BackcountrySOS app for iPhone or Android. It's free and no registration is required. If you're lost, trapped, or injured in a remote location, BackcountrySOS is a great tool to have in your arsenal. The app works wherever text-to-911 service is available. Almost 1,500 counties support text-to-911 with more added each month. Additionally, Teton County 911 specifically monitors for BackcountrySOS communications. If you'd like your search-and-rescue region added to the app, please contact us. If you have any questions or comments about the BackcountrySOS app, email us at info@backcountrysos.com. 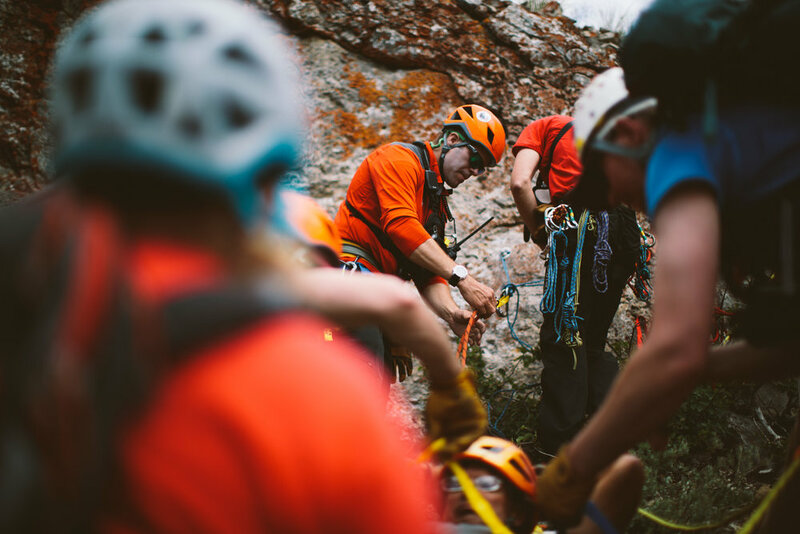 Free access to the BackcountrySOS app is made possible by the generous support of the Teton County Search & Rescue Foundation as part of their BackcountyZero project. If you're interested in supporting this effort, please email us. Copyright 2018 Teton County Search & Rescue Foundation. All rights reserved.